Hidden among the high altitude wineries surrounding Clear Lake is a beer-lover’s gem. 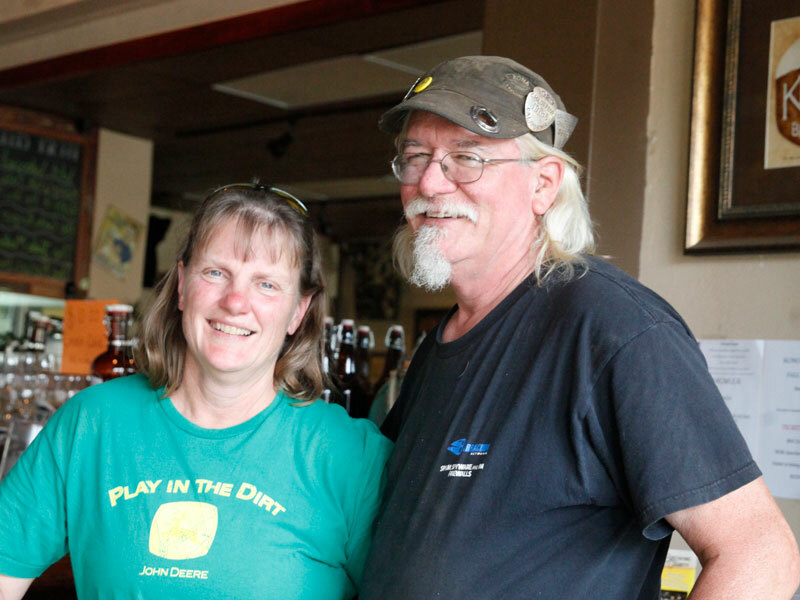 Kelsey Creek Brewing is a nano-brewery located in historic, downtown Kelseyville, CA. Jason Chavez, owner and brewer, specializes in creating flavorful, well-balanced beers that you won’t find anywhere else in California. The yeast strains are different than most breweries, the styles are unique, and some of the hops used in the beers are actually grown right here in Lake County. The counter-pressure growler-filler is a wonder in itself and the best way to take some Kelsey Creek Beer with you to enjoy after you leave the brewery. The beer styles change regularly, and you’re sure to find at least one (if not all) that will wet your whistle and put a smile on your lips. And though we don’t serve food, you are welcome to bring your own or order something from one of the fine establishments within walking distance of the brewery. We do supply some salty peanuts, just don’t forget to throw the shells on the floor. You won’t find a more friendly group of regulars to share a pint or two, listen to some blues, and share in some interesting conversation. 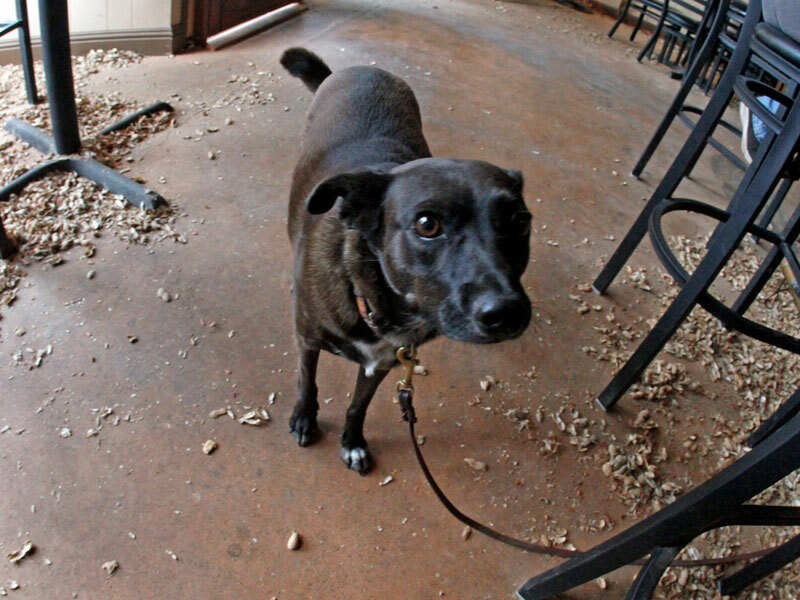 The brewery is dog-friendly (well-behaved dogs ONLY) and all owners must be kept on a leash at all times. 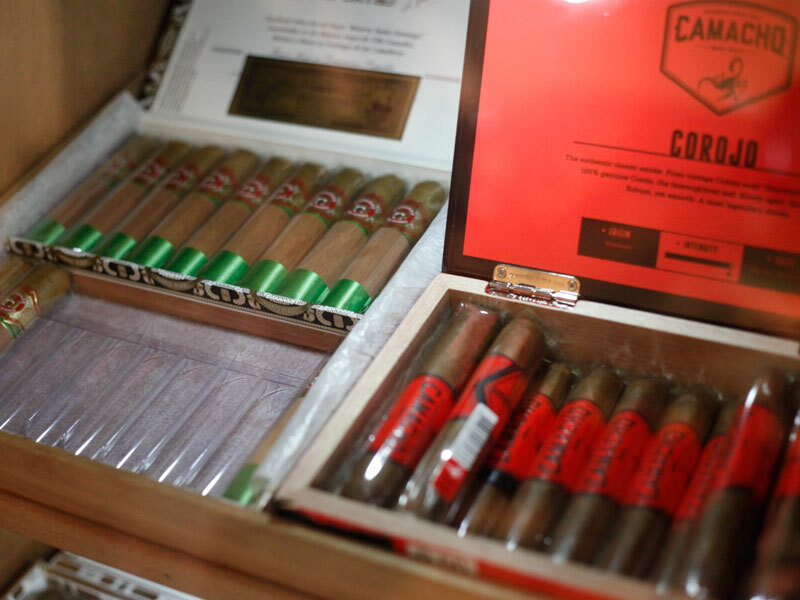 Cigar Tuesday is on the 1st and 3rd Tuesday of every month, and we have a great selection or cigars. Join us for great beer, a good smoke, and lively conversation!